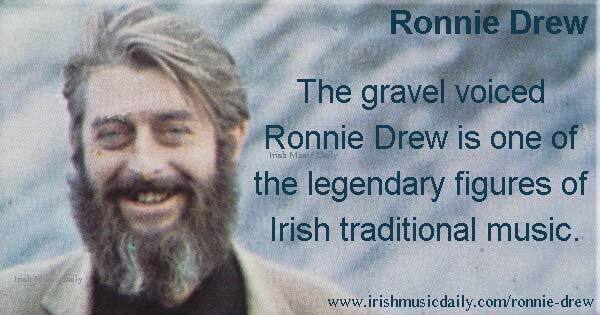 The gravel voiced Ronnie Drew is one of the legendary figures of Irish traditional music. 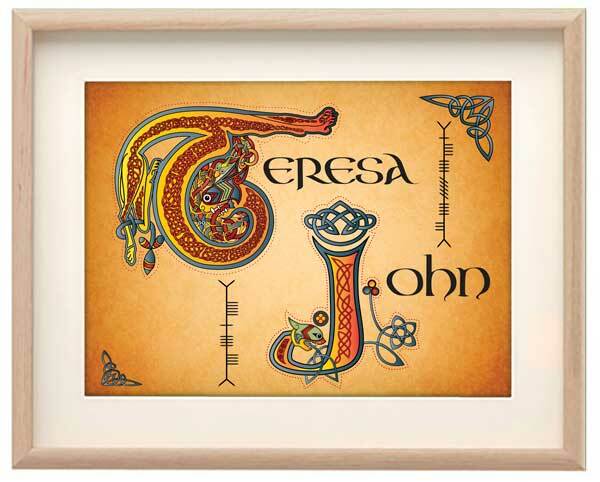 He was a founder member of the Dubliners and one of the main front men of the band. His unique singing style and dry sense of humour endeared him to fans all over the world. As well as the time he spent with the Dubliners, he also had a successful solo career. Drew was renowned as a hard drinking, fun loving man but he also had a sensitive side. He was devoted to his family and had a lifelong interest in theatre and poetry. He had begun his career entertaining audiences during intervals at the Gate Theatre in Dublin, and would sometimes recite verses during concerts with the Dubliners. I wouldn’t call myself an actor or a singer for that matter, just a journeyman. I feel I must have a talent somewhere for doing something but I’m still not terribly sure what it is. I suppose it’s a talent for being myself. Ronnie Drew was born in Dun Laoghaire, Co Dublin. When he was a child he was a boy soprano. That is often a surprise to his fans who are used to his rich, baritone vocals. kHe spent a lot of his childhood living with his grandparents and then went to live in Spain for a while after he left school. He taught English and also learnt to play Flamenco guitar. When he was 19, his interest in folk music started to grow. He returned to Ireland and worked in several odd jobs to get by. He was also making a name for himself as a performer and he played at the Gate Theatre in Dublin with John Molloy. In 1962, Drew teamed up with Luke Kelly, Barney McKenna and Ciaran Bourke to form the Ronnie Drew Ballad Group. They later changed their name to The Dubliners, taken from the title of the James Joyce book that Kelly was reading at the time, and were later joined by fiddle player John Sheahan. They were regulars at O’Donoghue’s Pub and Abbey Tavern and became one of the best known folk groups in the country. “I’ve always considered myself a failure: I feel I’ve never done anything wholly right. The Dubliners helped to change the image of folk music. At the time it was seen as rather old fashioned and the preserve of polite, quiet types. When the Dubliners came along with their energetic boozy performances, they redefined the genre and made it more accessible to a new generation. They released an early single, Seven Drunken Nights which was quickly banned in Ireland for being too risqué. Luckily, it gained lots of exposure after receiving heavy airplay on the popular pirate radio station, Radio Caroline, and became a top ten in the UK. Drew’s deep irreverent vocals were the highlight of the song.